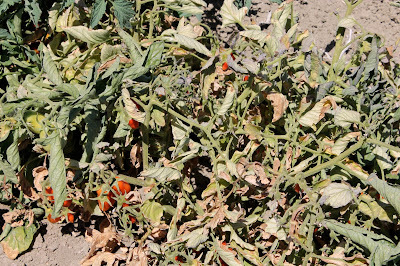 Some tomato and melon fields within near the Coastal Range foothills have been shredded and growers’ seeing that it was a lost cause, and disked the field up. 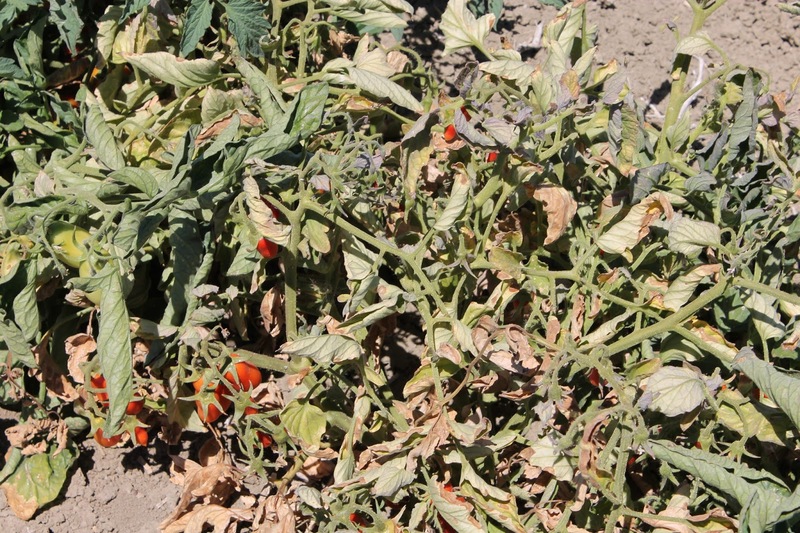 The damage is caused by curtly top virus vectored by the sugar beet leafhopper, (BLH) which overwinters in the Coastal Range foothills and come down when the hill side dry up in the spring. Extensive story coming in Vegetables West Magazine.